Hi friends! I've finally gotten a TBR up! For like the first time in forever... The Everlasting Rose by Dhonielle Clayton | I really, really, REALLY enjoyed The Belles so hello sequel on NetGalley. I really need to finish it this month though, and get a review up! Sadie by Courtney Summers | *cough* this … Continue reading February 2019 TBR!! Tag Tuesday! | Top 5 FREAKING AWESOME LADIES!!! Hi friends! And today's topic is amazingggg. Female characters are awesome!! This is hosted by the lovely Shanah, as always!! Y'all knew this was coming. Hermione Granger is LEGEND. She's witty and clever and literally the ONLY reason Ron and Harry are still alive. And can we just take a moment to appreciate that moment … Continue reading Tag Tuesday! | Top 5 FREAKING AWESOME LADIES!!! STOLEN RELEASE WEEK BLITZ!!! | Faeries and Giveaways! Hi friends! I am so excited that STOLEN by Marlena Frank is available now and that I get to share the news!!! I mean, faerie books are the BEST. If you haven’t yet heard about this wonderful book by Author Marlena Frank, be sure to check out all the details below. This blitz also includes … Continue reading STOLEN RELEASE WEEK BLITZ!!! | Faeries and Giveaways! Tag Tuesday: Top 5 Books That Have Cinematic Potential! Hi friends! My rather wordy title basically translates to "books I want to be movies". So let's do this! And if you want to join in, this is hosted by Shanah @ Bionic Bookworm! The potential is there. 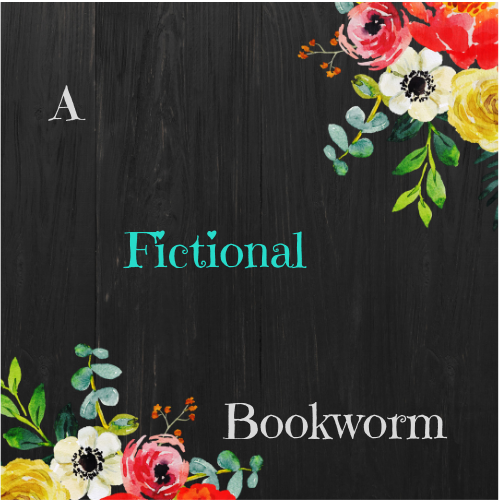 I know there's a LOT of issues with this book, but I feel like this would have such a weird fantasy superhero … Continue reading Tag Tuesday: Top 5 Books That Have Cinematic Potential!